Darrell Brackett suffered horribly on Christmas night when he was set on fire at a local gas station, after filling up a portable container with gas. The 44-year-old died in February as a result of his injuries. He was burned on 75 percent of his body after three men attacked, doused him in gas, and lit him on fire. At the time, he was on his way home from a Christmas cookout. So far no one has been charged in the incident and police are still looking for the men involved. But Darrell's mother, Bridget Brackett, has already filed a lawsuit. The suit is against the company which owns the gas station where the attack occurred. She's alleging that the company was negligent in providing security that could have saved her son. As part of her lawsuit, Brackett's attorneys noted that another customer was killed in 2009 at a gas station on the same street and owned by the same company. In that lawsuit the company was found liable for negligent security on the property. But since then they haven't done anything to improve security at that gas station or the one where Darrell was attacked, according to Miami WBFS-TV. When it comes to negligence, the plaintiff has to show that the defendant had a duty to the victim and failed to meet that duty. The injuries must result from that failure. 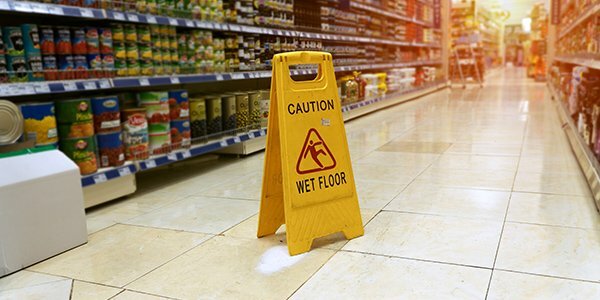 Public policy dictates that improvements made immediately after an accident or injury shouldn't be used as evidence of negligence without additional facts. That policy is intended to encourage property owners to make safety improvements without worrying about liability. But that protection doesn't apply when a property owner fails to make necessary improvements. The fact that the gas station owner didn't make safety improvements after the 2009 killing could be used as evidence. So could the fact that their security was previously found negligent, although it was at an alternate location.